For decades, Ronnie Johnson woke up in the late afternoon, and fixed a lunch to bring with him 2,000 feet underground, as he worked all night in a coal mine. In this episode of Gravy, his son, Caleb, tells the story of the evolution of his father’s lunchtime ritual, as the mining industry in Alabama has changed. 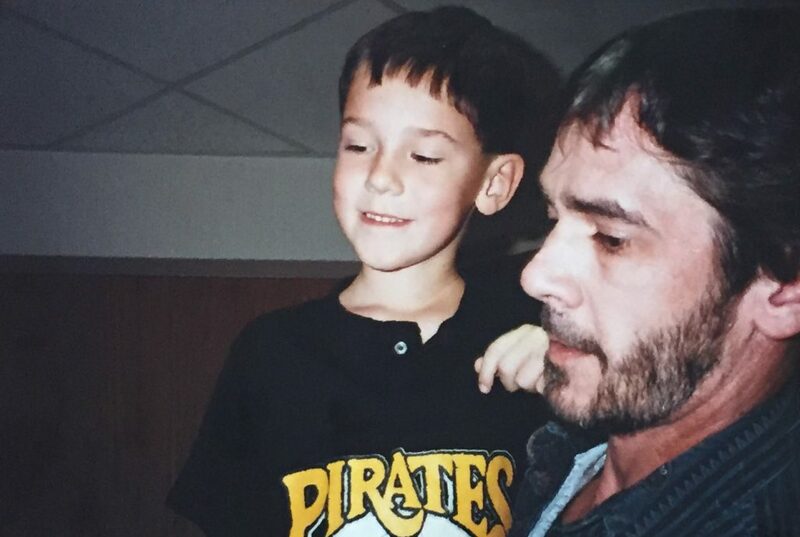 Caleb and Ronnie Johnson, back when Caleb was a child. Caleb tells a personal narrative of his dad’s lunches and the logistics of eating a meal so far underground, but it’s also one of a family reckoning with a changing economy, and the story of coal’s impact on Alabama. You can learn more about the history of coal mining in Alabama here. 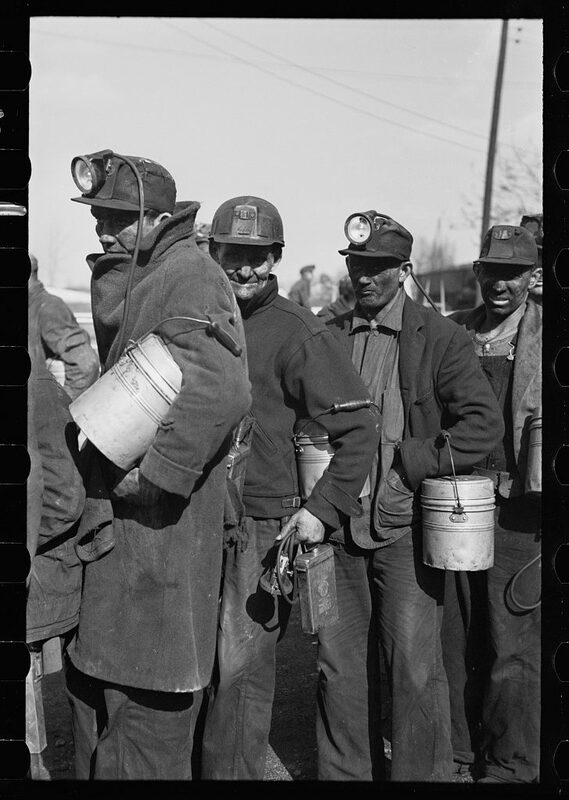 Coal miners with their lunch pails, Birmingham, Alabama. Photo by Arthur Rothstein. February 1937. The Alabama Folklife Center, with more about the state’s culture of coal mining is here. 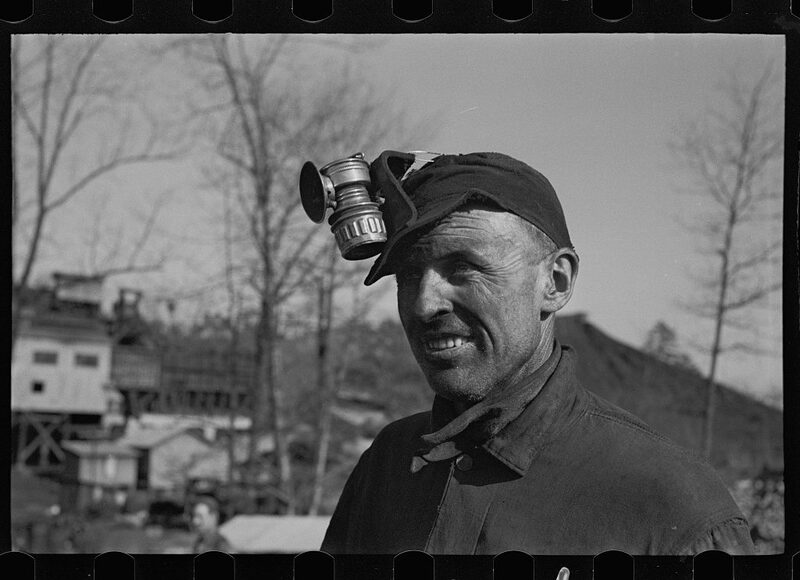 Alabama coal miner, Bankhead Mines, Walker County, Alabama. Photo by Arthur Rothstein. February 1937. You can listen to Caleb Johnson’s previous piece for Gravy, “A Salt Story: West Virginia Siblings Mine the Past to Build a Future,” here.